Healthcare that extends beyond the scope of mainstream medicine. Based on the principles of neuroscience, Neurolink is committed to developing proprietary healthcare methods for a spectrum of complaints. How can NIS help me? Cellular signalling is BRAIN CONTROLLED. On this basis we have life! Any disruption to this process is a potential threat to all body systems and our wellbeing. NIS allows access to both investigate and correct these processes to achieve the best possible human function. For over 30 years Dr Allan Phillips has been researching and developing NIS. 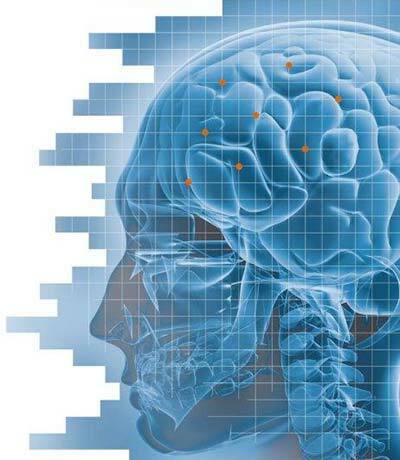 Based on the principles of neuroscience, NIS is based on validated scientific research. As NIS continues to evolve, look back at some of the research that NIS is built on and read some of our testimonials. Why dopamine and seratonin levels are not up-regulating automatically. The fallout has serious issues on many fronts.